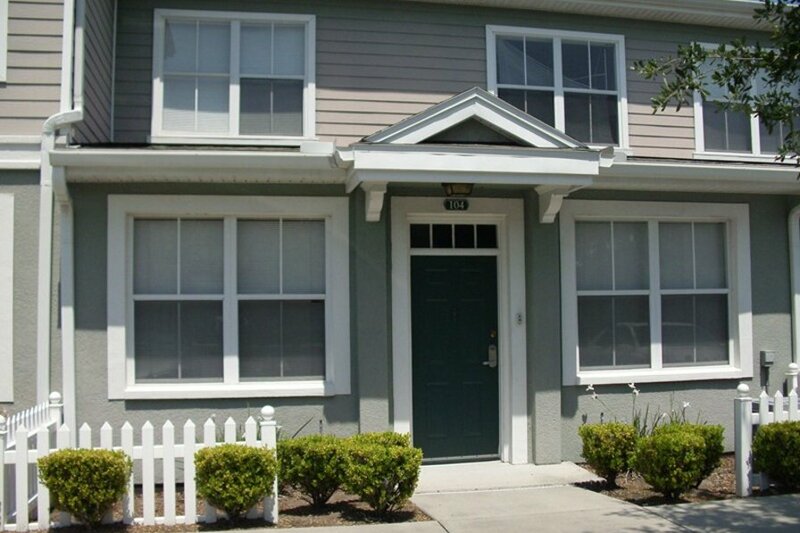 Excellent 3 bdrm home, in gated community, at the popular Venetian Bay in Kissimmee. It's the perfect place to relax after you busy day at the parks. 15 min. from Disney and impressive facilities too! Venetian Bay Villages has the charm of an American village with white picket fences, attractive streets and nature walks to enjoy. This tranquil setting is only 15 minutes from Disney and 5 minutes to the US192 stores, restaurants and entertainment. The spacious living area has comfortable sofas, flat screen TV, DVD player. There is a PlayStation 2 for entertainment together with a selection of books and games. The home as Hi speed wireless, cable TV and free phone calls in the US and Canada. For those days when you want a home cooked meal durying your stay, you have a full kitchen and dining area. On the ground level you have the master King bedroom with luxury bed linens, walk in closet and flat screen TV. The en-suite facilities include twin basins, toilet, a overtub shower and jacuzzi bath. On the upper level you will find a full bedroom with closet, chest of drawers, flat screen TV. Tastefully decorated with luxury linens. The third bedroom has twn beds, chest of drawers, closet and flat screen TV. The 2 upper-level bedrooms share a bathroom with twin basins, toilet and tub with overhead shower. Laundry facilities are also on the upper level. The amenities on Venetian Bay villages are there for your enjoyment when you are not at the parks. These include: ¦ Spacious clubhouse ¦ Games area ¦ Arcade Machines, ¦ Fitness Center ¦ Movie Theater ¦ Computer Center ¦ Basketball Courts ¦ Tennis courts ¦ Volleyball Courts ¦ Children's PlayGround ¦ Picnic Areas ¦ Main Pool at the clubhouse has wrap around sundecks and water fountain feature ¦ 3 other pools on the resort ¦ Guest lounge with large screen TV ¦ Sundry Store Gated community with security guard.